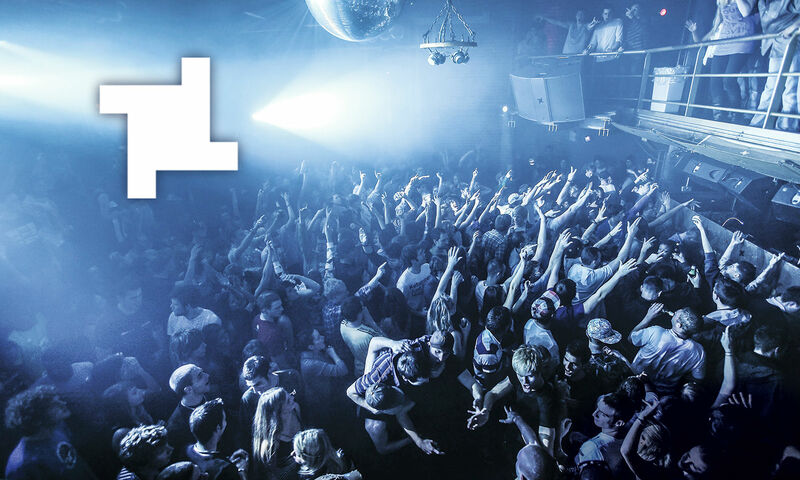 Today marked a very special announcement for Techno fans in Chicago. 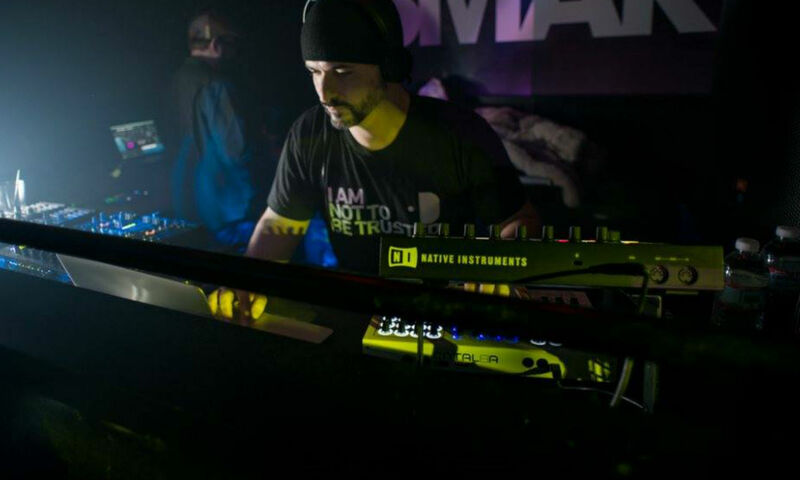 Jeff Derringer, techno DJ/Producer and the curator of Oktave events at Smartbar, has announced his latest project – Oktave Records. Recently Jeff had announced the unfortunate news that he is once again facing a cancer scare and in turn will be taking a step back from accepting bookings. As someone that has previously beat cancer, Jeff has communicated that he is remaining strong against the news and is confident that he will once again be the victor of that unfortunate battle. 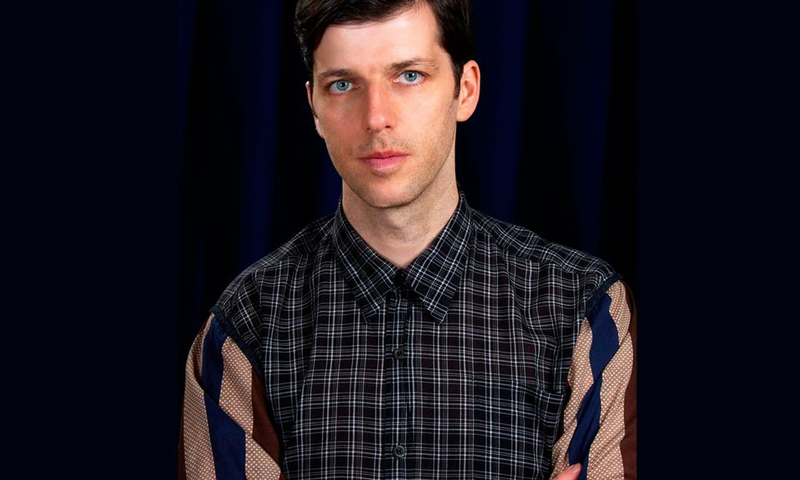 Today, that confidence emerged by the way of announcing a new record label that will feature both his own and guest productions on both vinyl and digital release. In addition to the Oktave Record’s releases will be a podcast series that will launch shortly, kicking off with a set by the label head himself. 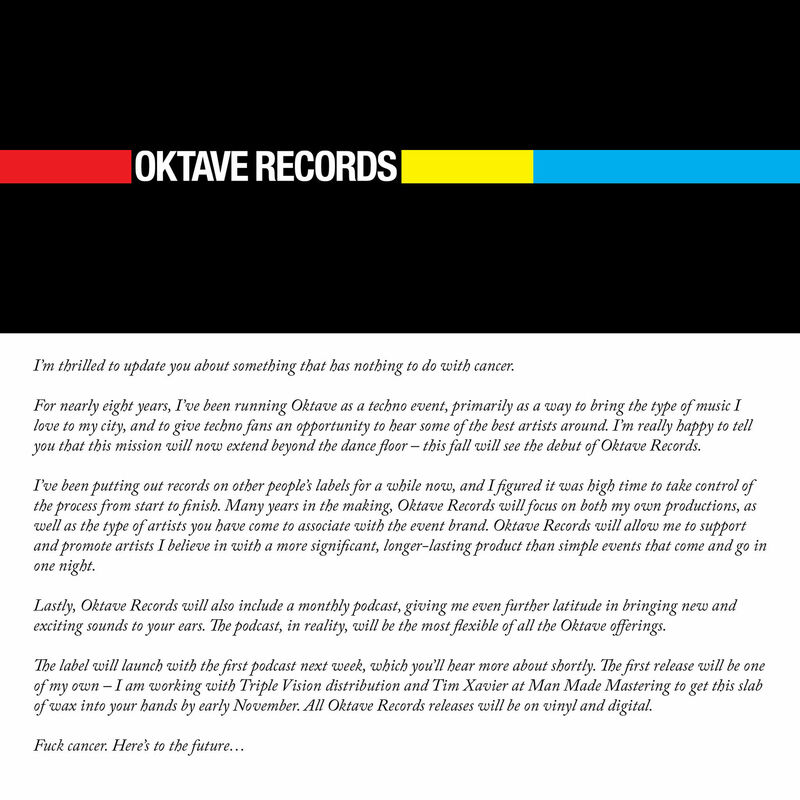 Below is the full announcement for Oktave Records as shared on Twitter by Jeff.